Ray C has been struggling to make a major music comeback for years. The Tanzanian songbird has been battling drug addiction which had an adverse effect on her music career. Rumors of a collaboration between Ray C and Papa Dennis started when the onetime queen of Bongo music traveled to Kitale to attend the burial of Papa Dennis’ sister. Indeed Papa Dennis and Ray C were working on a song which they have now released. 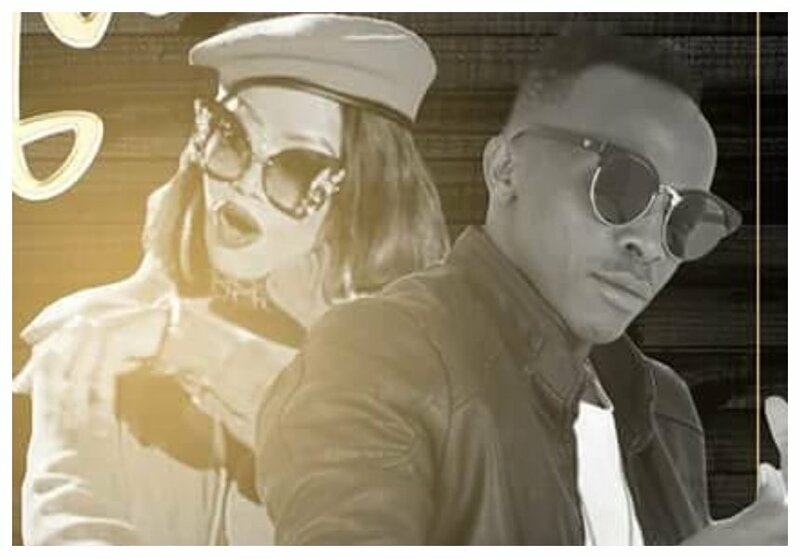 The two singers have dropped a new song dubbed ‘Tornado’. The video was shot in South Africa by Godfather Productions – a professional production company in South Africa which specializes in filming and production of TV commercials and music videos. It’s not clear whether Papa Dennis has quit gospel music altogether, because ‘Tornado’ sounds more of a romantic song than a gospel song.